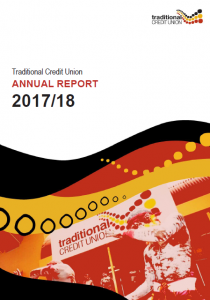 Traditional Credit Union (TCU) occupies a unique position as the only Indigenous-owned credit union in Australia, working in two worlds to deliver both employment opportunities and real financial services in remote indigenous communities. We are proud of where we have come from and who we are, and we are passionate about where we are going. Provide Indigenous employment and training. Copyright 2019 Traditional Credit Union Limited ABN 50087650922 Australian Financial Services Licence / Australian Credit Licence 244255 BSB 704062.